How Far is PM Oak View Residency? 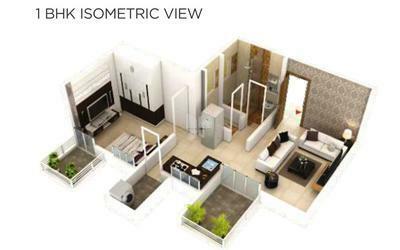 PM Oak View Residency is one of the popular residential projects that is located in Pune. 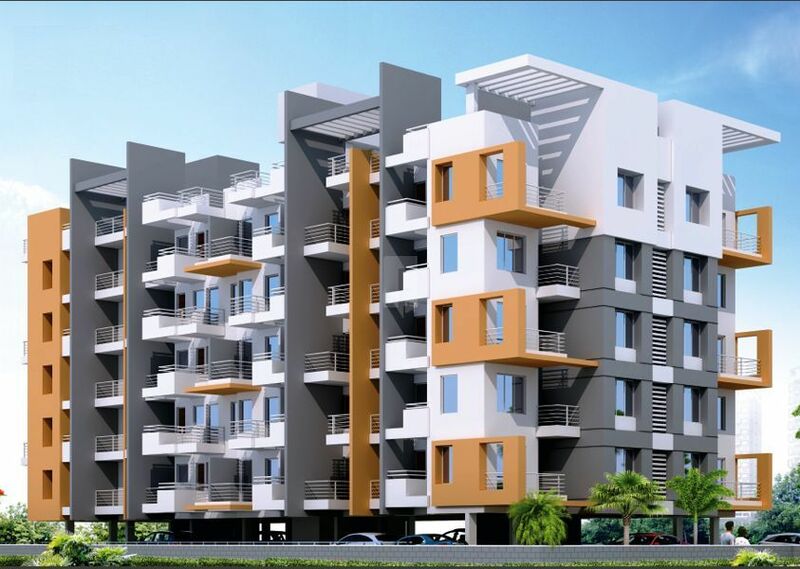 Developed by PM Construction, this project offers thoughtfully constructed 1BHK and 2BHK apartments with basic amenities for the comfort of residents. Adding to this, it is close to the market, hospital and many educational institutions.